Dawson Drive Apartments is an 8-unit complex with 1 and 2 bedroom units. They are located in Shepherdsville off Highway 480 (Exit 116), Between the Awesome Flea Market and I-65. 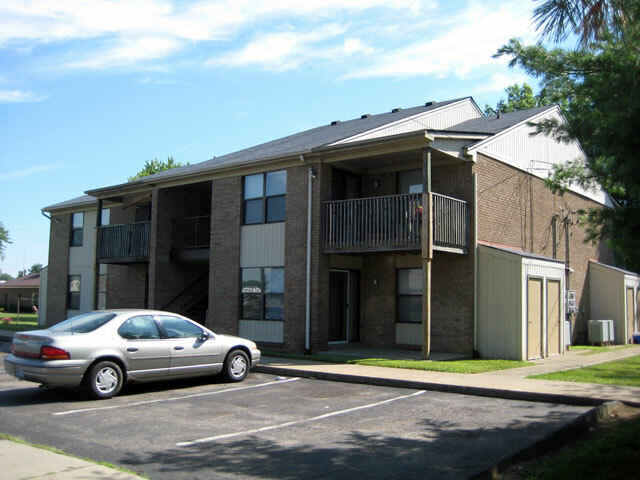 All units feature separate private storage, ample on-site parking, and quick and easy access to I-65. They are located on a quiet dead-end street making this a great place to live. For more information about Dawson Drive Apartments, or any of our other offerings, please give us a call!